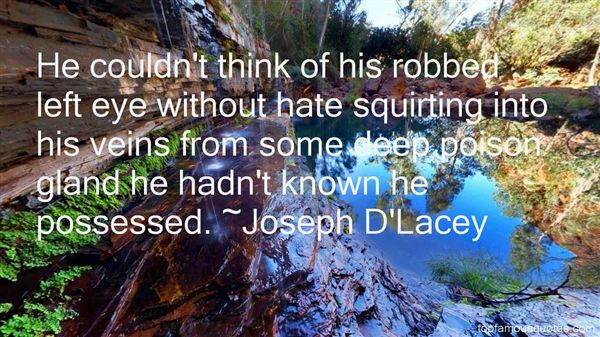 Reading and share top 2 Joseph DLacey famous quotes and sayings. 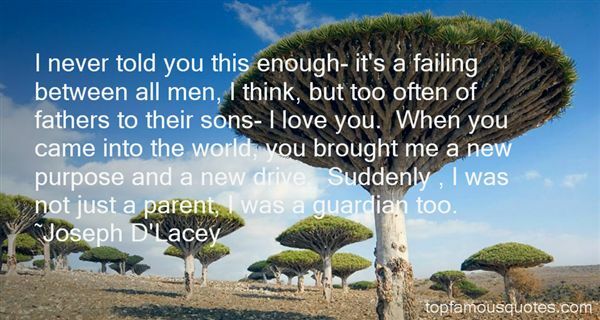 Browse top 2 most favorite famous quotes and sayings by Joseph DLacey. Sometimes being who you are - whoever you are - is hard. Sometimes, you can have it all together and still drive yourself crazy."